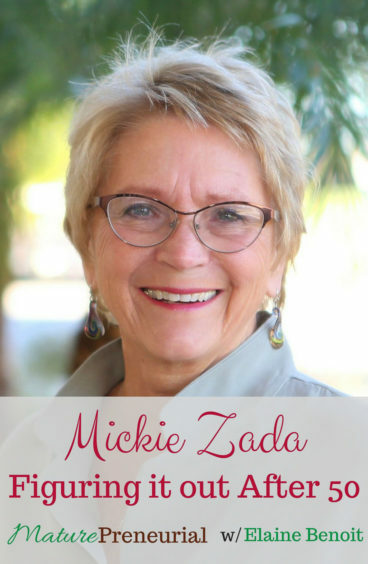 At the tender age of 18, Mickie Zada married a golf pro and during the years that followed, she and her husband became entrepreneurs. Together they owned golf courses and a marketing analysis and feasibility company that worked with municipalities and developers. She had a lot of fun then, in those early years, as she learned how to be an entrepreneur. After 34 years of marriage, Mickie and her husband divorced. That’s when her solopreneurial adventures began. She became a network marketer selling jewelry. She became a certified Life Coach. And finally (her favorite so far…! ), she became a podcaster! 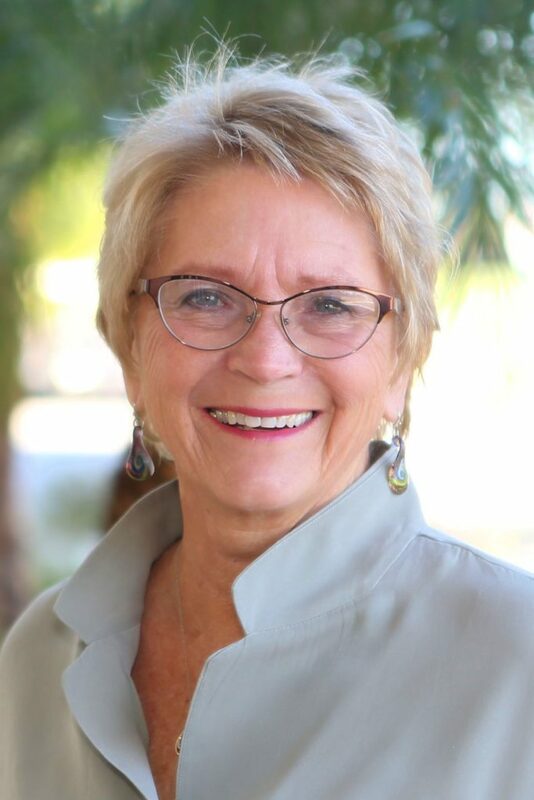 The mission of Mickie’s podcast, The Second 53 Years, is to inspire women over 50 to move from where they are to who they are. The podcast shares both Mickie’s own stories and the stories of other women who are on the Path of Discovery. Mickie is a go-getter who wouldn’t be deterred by the fact that she had never even heard of podcasting until a few months before she launched her own. She is not afraid of taking risks, she is willing to learn and she can easily adapt and try new things. This is all a part of her Second 53 Years. Before you started your entrepreneurial venture, what did you do before? What was your favorite of the 52 things? Now that you’ve started your entrepreneurial venture, what is it other than the podcast? Why did you decide to do a podcast, why was that your entrepreneurial venture? Did you want to talk about shifting to another podcast? What direction do you want the new podcast to be?